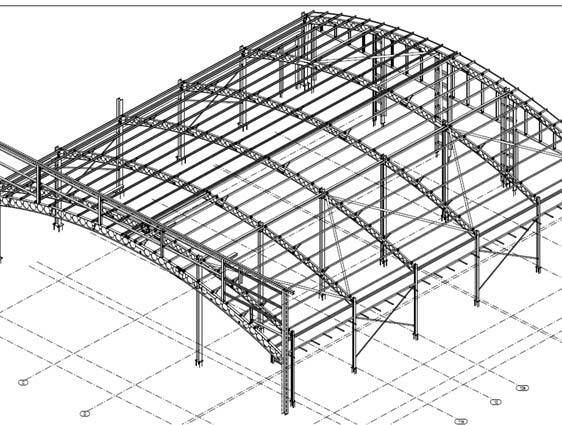 We deliver accurate 2D CAD drafting services for architectural, structural, MEP and mechanical product drawing needs. We are a leading CAD drafting company from India, offering outsource 2D AutoCAD drafting and drawings as well as 3D CAD drawings to architects, engineers and contractors. Our mechanical engineers and architects partner with consultants, engineering design firms and contractors to convert paper-based sketches and pdf to editable CAD drafts and detailed engineering drawings from 2D to 3D. 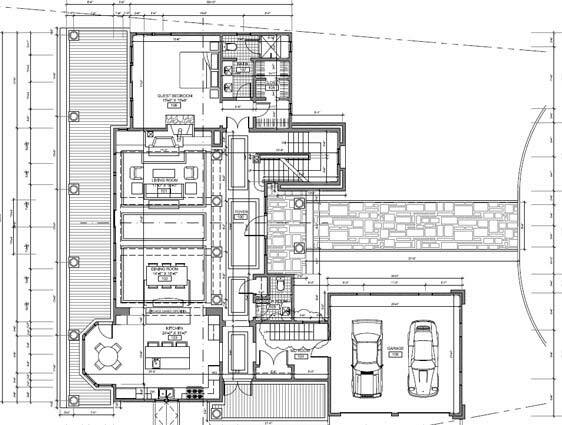 Our 2D and 3D CAD drawings services include creating sectional drawings, elevation drawings, floor plans, fabrication and manufacturing drawings, assembly drawings along with BOMs at a cost effective prices charged hourly. Our teams of 200+ Autodesk certified drafters and engineers having extensive experience of 20+ years in CAD drafting and designing delivers quality 2D and 3D drafting. 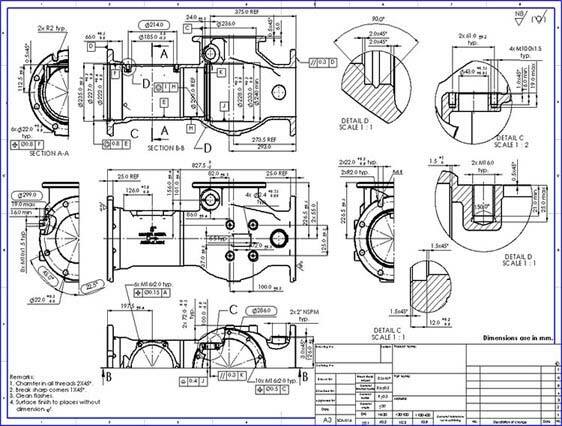 We work with our offshore clients from the USA, UK, Europe, Canada, Australia and the Middle East to support CAD design, drafting and conversion requirements. Our CAD experts are trained to work with any international and regional design standards including IS, BS, ASME, TEMA and much more to deliver client-centric services. We partner with your design organizations to closely understand the needs of architects and product design engineers to reduce reworks and waste. Our specialized teams have successfully completed CAD product design and drafting projects for industries including construction, automotive, heavy engineering, oil & gas and many more. 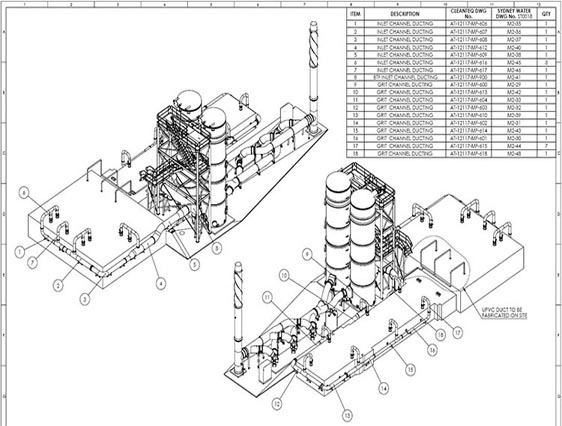 Discuss your CAD drafting requirements to gain maximum project efficiency with accuracy.